One of the most unique events the North East has to offer is fast approaching, as Monday 25th April sees the launch of Newcastle Noir at The Lit & Phil in Newcastle; a week’s worth of events leading up to packed weekend festival dedicated to promoting crime fiction under all its guises from all over the world. From Monday 25th April there are a range of talks and workshops which are a must for any fans of literature which is twisted around criminal activities, and it all leads in to an official launch night on Friday 29th April. The launch sees award-winning writer Ann Cleeves make an appearance, then over the weekend, an array of incredible local, national and international crime writers speak about their work. This includes Val McDermid, Sophie Hannah, Mari Hannah, Yrsa Sigurdardottir and Gunnar Staalesen. Newcastle Noir 2016 has pulled off a major coup attracting these names, and with panels discussing the creation of miscreants and misdemeanours within the many areas of crime, there’s so much to take in. Tours exposing the darker side of Newcastle’s history and workshops to hone your own tales make for something that could really be an experience that must be taken up by any crime fiction fans. 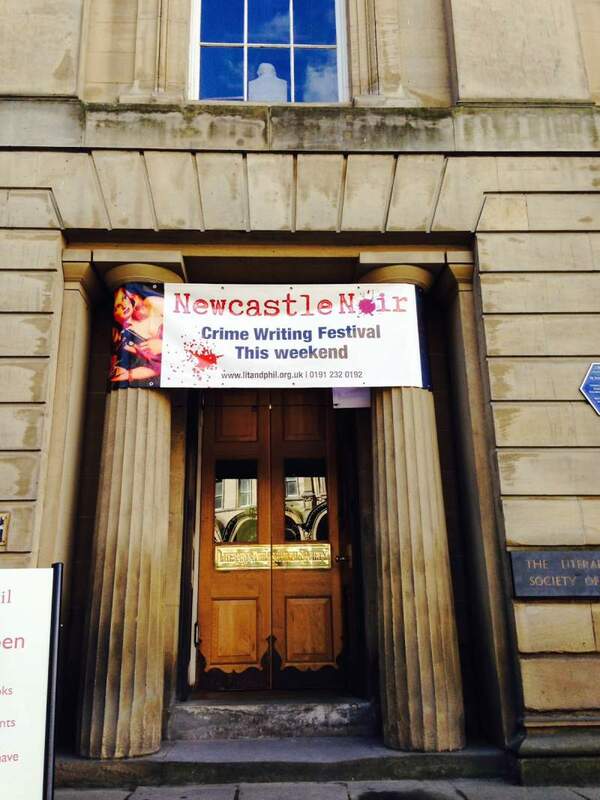 Newcastle Noir takes place at The Lit & Phil, Newcastle through workshops from Monday 25th April and the official festival from Friday 29th April until Sunday 1st May.